My father’s family left Ireland and settled in America several generations ago. I grew up around Boston and I was keenly aware of my family’s ties with Ireland, even though I was raised in America – like many generations before me – and had never glimpsed the Irish coast. Like many Boston-Irish, my family retained a certain pride in being Irish, and I wanted to know more about the land my family left. Since I couldn't get to Ireland myself, I read Irish fairy tales and dug deeper into her history. Continually drawn to stories, my readings eventually led me to the Easter Rising of 1916. 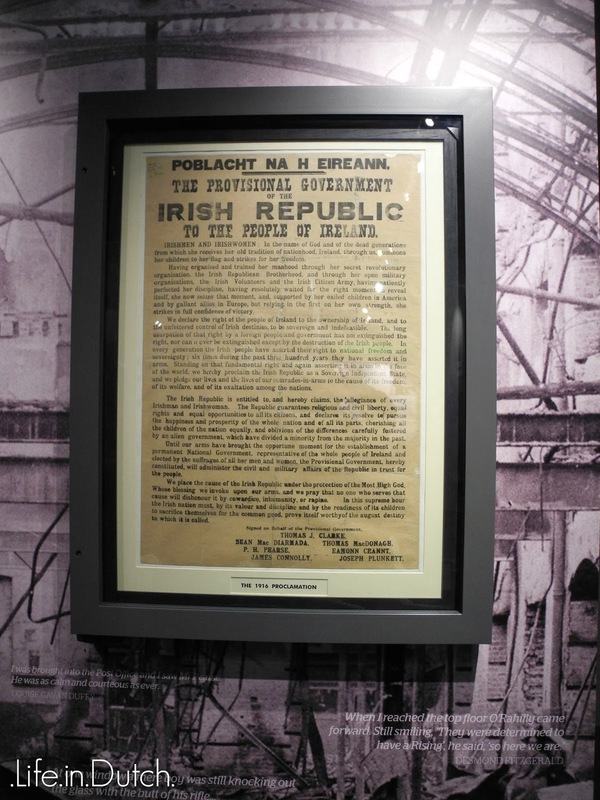 During the Easter week of 1916, a small number of Irish republicans, convinced that an armed rebellion was the only sure way to free Ireland from British rule, seized Dublinís General Post Office (GPO) on Sackville Street. On what was an otherwise ordinary day, extraordinary men and women threw the city into chaos, initiated a six day standoff with British soldiers, and permanently rerouted Irish history towards independence. I kept returning to the Easter Rising because I was fascinated by the way an average day became a turning point in history. All but the facade of the GPO was destroyed during the Rising. 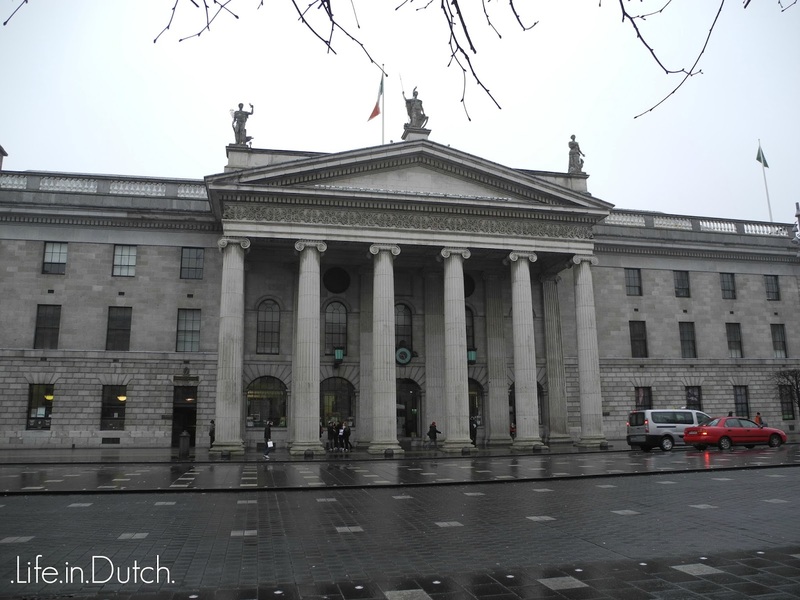 It was eventually rebuilt and continues to be the principal post office in Dublin, simultaneously serving as a permanent reminder of the Easter Rising and a normal, everyday post office in a modern city. It was this coexistence of history and modernity, of heroic importance and everyday normality that called me to Ireland. Last March I finally made my way to Dublin. With my husband and son in tow, I left Connelly Station and walked towards O'Connell Street (as Sackville Street was renamed), the GPO gradually coming into view. Outside the building, Dubliners hurried on their way to work, sweeping past the spot where the Proclamation of the Irish Republic was read to bewildered bystanders 97 years ago. Men and women casually pushed through the doors carrying packages, letters, and monthly bills where once barricades were hurriedly thrown up in preparation for a siege. I walked into the lobby with visions of the Easter Rising swirling through my head as the business-as-usual Friday bustle continued uninterrupted in the place where chaos and din of battle shook the walls. The memories of the men and women of whom I had read, whose portraits and biographies I had studied, whose zeal had fascinated me, were so close. The voices of Irish rebels and British soldiers seemed to stir the air with the wind on my face as I walked back outside, crossed the street and gazed back at the building. And yet it went unnoticed by those around me – this was today, that was nearly a hundred years ago. Then it struck me: I was in Dublin. The streets and buildings I had conjured up in my imagination were now part of my memory. After alI I had read of the GPO, I now touched its walls, walked on its marble floors, and passed by the teller windows – for a brief moment I experienced the Easter Week. Ireland – a place that was always in the past, the distant home of stories and my ancestors – now lay under my feet, connecting me to the past while grounding me in the present. 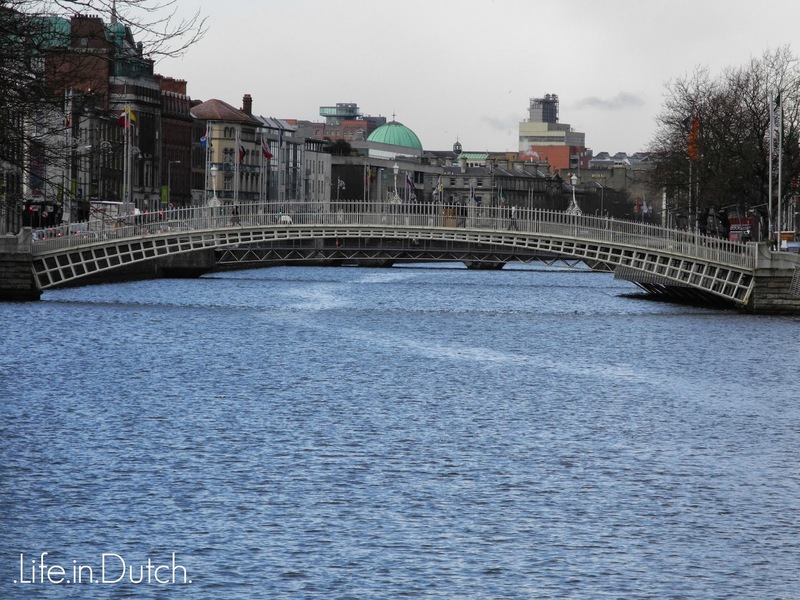 I walked away from the GPO and crossed the River Liffey. I watched the water flow under the bridge and thought about how the past finds ways to touch the present. And, happily, I could say that I experienced a part of it. 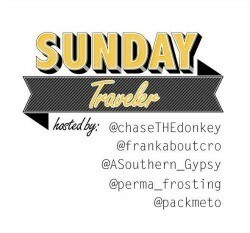 Today's post is linked up to the #SundayTraveler linky. 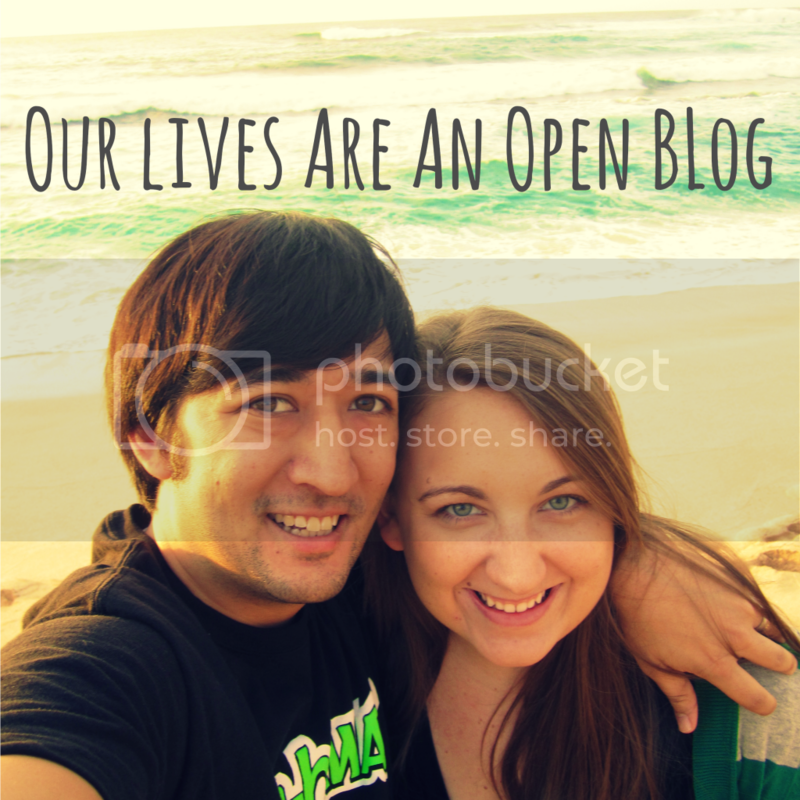 Please be sure to explore some of the other wonderful travel posts and blogs! What a lovely way of putting how history can really be related to the present. I've always been a bit removed from my Irish past (my family emigrated in the 1840s, during the Potato Famine) but I remember taking a tour of Croke Park in Dublin and discovering just how historical a stadium can be. It's everywhere in Ireland. It's amazing how much we connect with our roots even when we've never been in a country of our ancestors. It must be a very special feeling to walk streets of Dublin, and experiencing all those places and things you've only read about. Even though I grew up in the States, I do whatever I can do to keep me close to Taiwan, where my family is originally from so I can completely relate. Doesn't matter where you grew up, you'll always find a way to connect to your roots and good for you for doing it! Many people forget their culture and where they're originally from which is a shame. Thanks, it really was a great experience, even though (as far as I know), my family wasn't from Dublin. It was still a special experience.